You must get the The Ice Queen outfit. 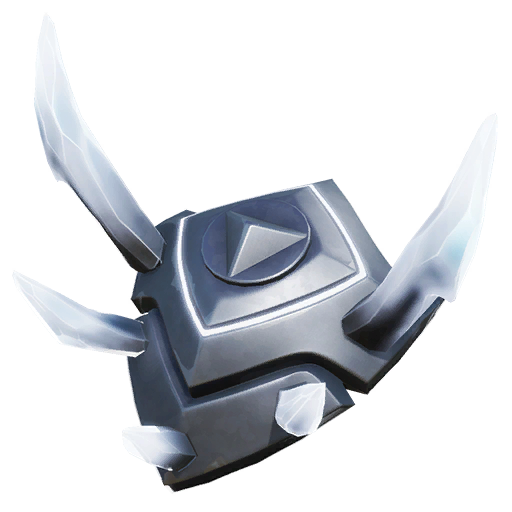 Ice Spikes is a back bling cosmetic item with a legendary rarity rating. This item is only available to the Battle Royale version of the game Fortnite. Back blings do not provide any added functionality or give gameplay benefits to the players wearing it. The Ice Spikes is the bonus back bling item of the Ice Queen Legendary outfit. 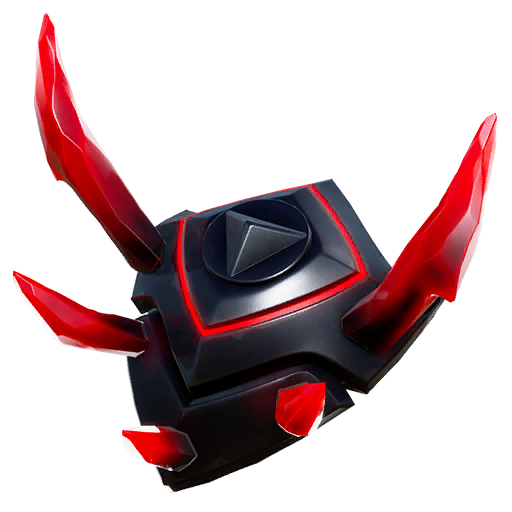 The Ice Spikes is a cosmetic item that looks like a shield with giant spikes of ice. This item is placed and strapped in the player’s back when equipped. The Ice Spikes is a part of the Ice Kingdom Set. This legendary back bling item can only be acquired after purchasing the Ice Queen Legendary outfit. 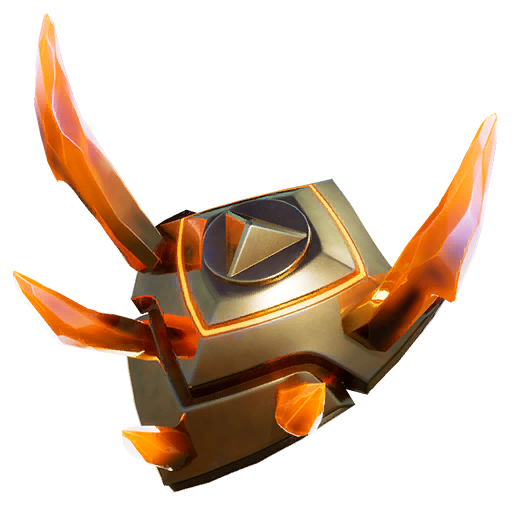 After the purchase of the said skin, this cosmetic item will automatically be placed in the player’s locker – ready to be used. Ice Spikes high-quality PNG images with transparent background to use them as you wish (YouTube thumbnails, skin concept and so on).